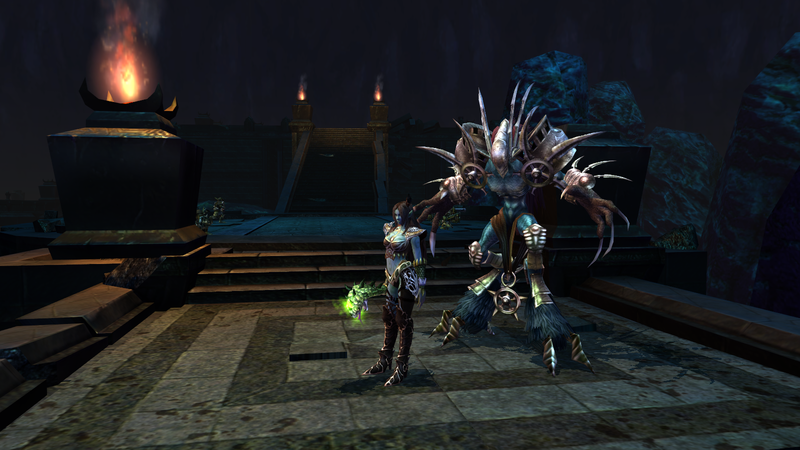 Eligium is a free-to-play MMO in which many players strive, either individually or in groups, to protect the expansive world of Eligium from the demons. Along the way, they experience adventures and face countless dangers from the perspective of their personalised in-game character. In Eligium The Chosen One, players battle mighty opponents and complete innumerable diverse and exciting quests. As they accomplish these tasks, players experience the personal development of their character as well as communicative and strategic exchanges with other players. 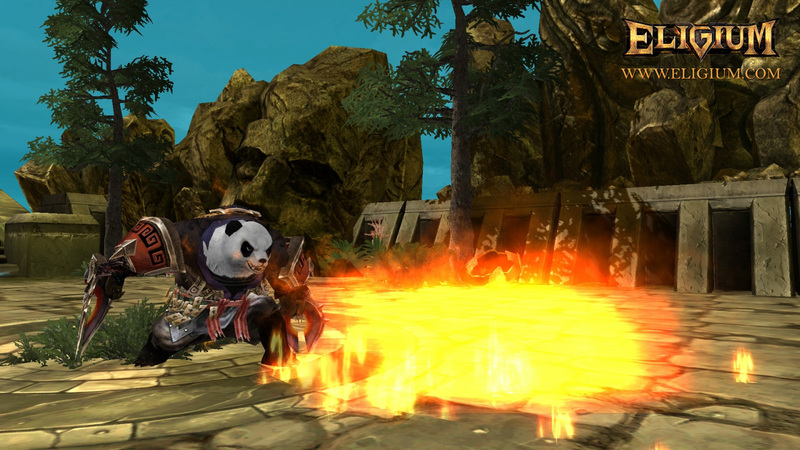 The playable Panda race is not the only feature that will strike the gamer at first glance. In Eligium, there is more for players to discover: more new races, but also some well known ones, as well as the opportunity to set their character apart from other players’ characters – and particularly from characters in any other MMO – through the ‘Virtues’ system. Unlike other MMOs, Eligium The Chosen One does not rely on points which are gained through leveling up, or by killing monsters and completing quests, and then distributed inflexibly amongst the individual skills. Instead, the player’s preferences are the basis for improvement: whenever the player uses a skill or weapon, they train it – and the weapon or skill gets stronger. Another interesting aspect to Eligium The Chosen One is the unique and ingenious mount and pet rearing system, in which players get to raise their own mounts and battle pets from an egg to a strong, fully grown creature.